Waiting for the cooktop to cool before you clean is a safety issue, but it’s also a cleaning issue. Applying cleaner to the hot cooktop burns the surface. Remove food bits and simple stains first by cleaning the surface with warm, soapy water and a sponge or other non-abrasive pad. Rinse and dry the surface before proceeding with other cleaners. Clean your cooktop immediately after a stain happens to prevent the stain from hardening. This is especially important for sugar-based foods that can burn into the surface and damage the cooktop. After the cooktop has been cleaned thoroughly, you can make it gleam using glass cleaner and a soft, non-abrasive cloth. Special cooktop cleaner can also be used. Your fried chicken is only half-fried and you obviously need appliance repair. Now what do you do? Warning! 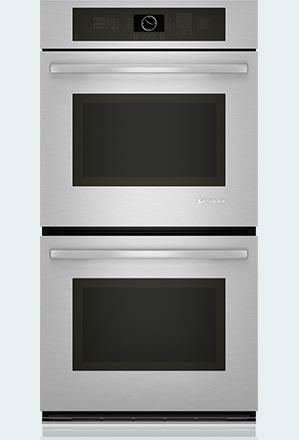 Before attempting to repair a stove, oven or cook-top, make sure that all power is turned off and disconnected. Failure to ensure power disconnection may result in severe burns, electrocution or death. Our consultations are free and highly encouraged if you have any doubts. Stoves may exhibit a wide range of symptoms when they are malfunctioning. Repairs on appliances that carry large current, such as an electric stove, should typically be carried out by a trained professional. 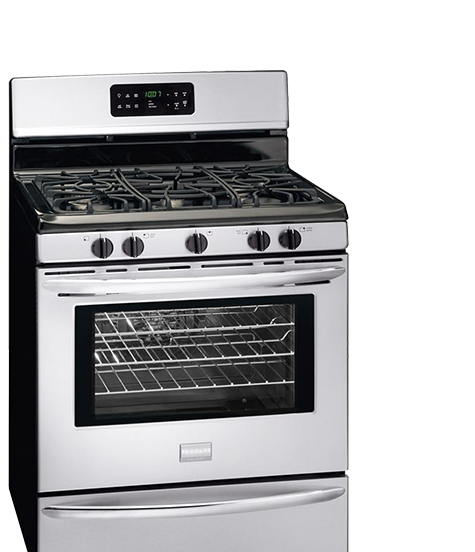 Read our reviews on stove repair in San Francisco, CA. 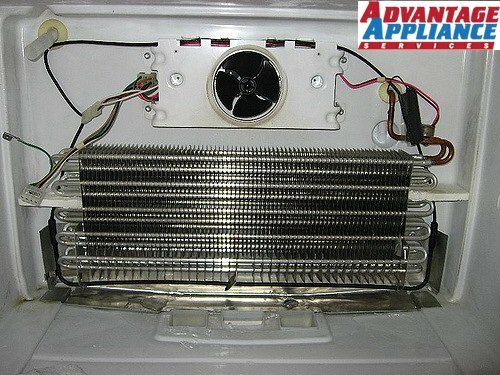 We are one of the best appliance repair companies in Bay Area. Call us at (415) 671-6676. 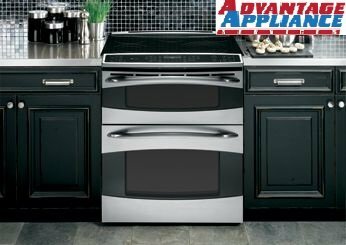 Our technicians are trained to work all types of stoves from every major brand, including Kitchen Aid, Maytag and several others. We’re here to make sure you can make wholesome meals for your family and get your kitchen back to being the heart of your home. 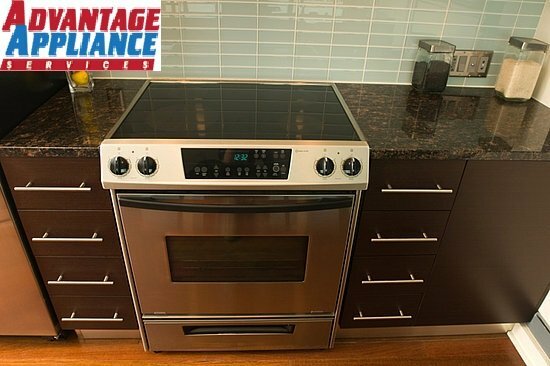 Stove repair in SF is a breeze when you call on the experts at Advantage Appliance Repair. Our technicians are knowledgeable and skilled in all types of stoves. From Viking and Samsung to KitchenAid and Kenmore, we handle them all with ease. Our mission is to create a hassle-free experience for you. We’ll show up on time and ready to work. We’ll ask you about your stove’s issues, and we’ll actually listen to your answers and concerns. For everyone’s safety, we’ll disconnect the appliance from its power source and shut off gas valves. We’ll then run through a series of stove repair troubleshooting examinations. During this stage, we’ll check all potential causes of the problem. Once the issue is found, we’ll explain the issues to you and provide an estimate. After your approval, we’ll use high-quality stove repair parts to maintain your stove’s reliability. That old saying, "An ounce of prevention is worth a pound of cure," certainly applies to your stove. In many cases, you can avoid stove problems by consistently taking care of your appliance. First, become familiar with your stove owner’s manual. It may not seem like exciting reading material, but carefully read your stove repair manual. Second, clean your stove after every use. Finally, deal with stove issues as they come up, even if they seem insignificant. This is especially important if you have a gas-powered stove. Clean around burners, but be careful not to use water-soaked sponges or cloths. Never spray cleaner onto the burner itself. Water can damage the spark ignition and short out the burner’s switch. This can lead to a number of gas stove problems that are easily avoided with proper care. Caked-on food debris can cause electric burner issues if they’re not cleaned properly. Some food particles can be burned off by turning the burner onto its highest setting. This reduces food particles to ash. For tougher stains, clean burners with baking soda, dish soap and water. Do not use this or any other abrasive cleaner if you are performing glass-top stove maintenance though. Abrasive cleaners damage glass-top stoves. We have plenty more tips and tricks for keeping your stove in prime condition. Our appliance knowledge and customer-oriented approach are just two of the many ways we provide top-notch stove repair in SF.